LOS ANGELES (Oct. 4, 2018) – Award-winning actor, writer, director, producer, polymath and advocate for science communication Alan Alda has been named the 55th recipient of SAG-AFTRA's highest tribute: the SAG Life Achievement Award for career achievement and humanitarian accomplishment.  Alda will be presented the performers union's top accolade at the 25th Annual Screen Actors Guild Awards®, which will be simulcast live on TNT and TBS on Sunday, Jan. 27, 2019, at 8 p.m. (ET)/ 5 p.m. (PT). Among Alda’s many other films are Bridge of Spies (2015, Best Picture Oscar winner), The Longest Ride (2015), Wanderlust (2012), Tower Heist (2011), Everyone Says I Love You (1996), Manhattan Murder Mystery (1993), Crimes and Misdemeanors (1989), Neil Simon’s California Suite (1978), Same Time, Next Year (1978), The Mephisto Waltz (1971) and Paper Lion (1968). He also starred in and wrote The Seduction of Joe Tynan (1979), and starred in, wrote and directed A New Life (1988), Sweet Liberty (1986) and The Four Seasons (1981).